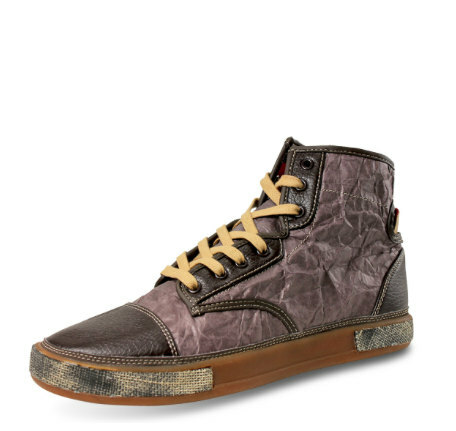 VeganKicks recently rolled out two blog posts featuring Unstitched Utilities tyvek and canvas sneakers. 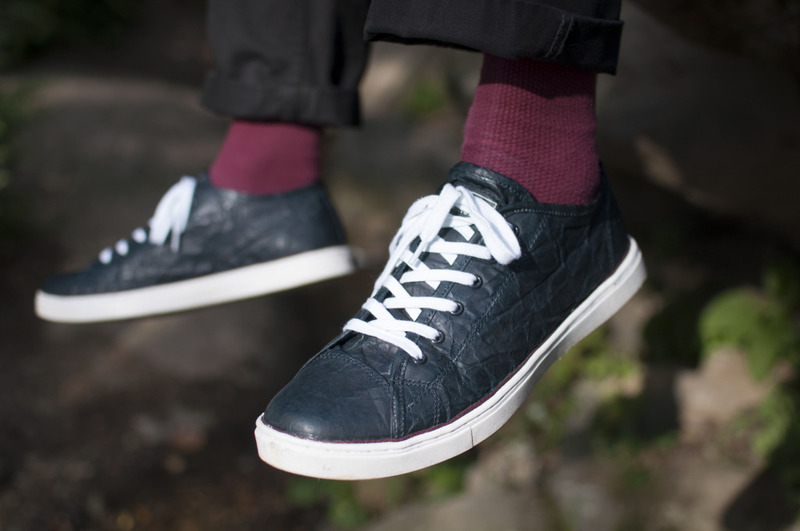 The original post, seen here, had some great shots of our mens tyvek and womens gusto shoes for the fall. This most recent post, featured here, is an exclusive interview with our founder Jack Steinweis. We've attached the interview below, but check out the VeganKicks website to read other aticles about vegan shoes and shoe manufacturers! "VK: What is the origin of Unstitched Utilities? What inspired you to start a sneaker label? Jack: There are three original founders: myself, Kevin Crowley, and Mark Kane. We worked with corporate footwear brands, representing them and promoting them on the marketplace. We were good friends from working in the industry together for so long, and we would occasionally throw around the idea of breaking ties with the corporate world and creating our own shoe line. 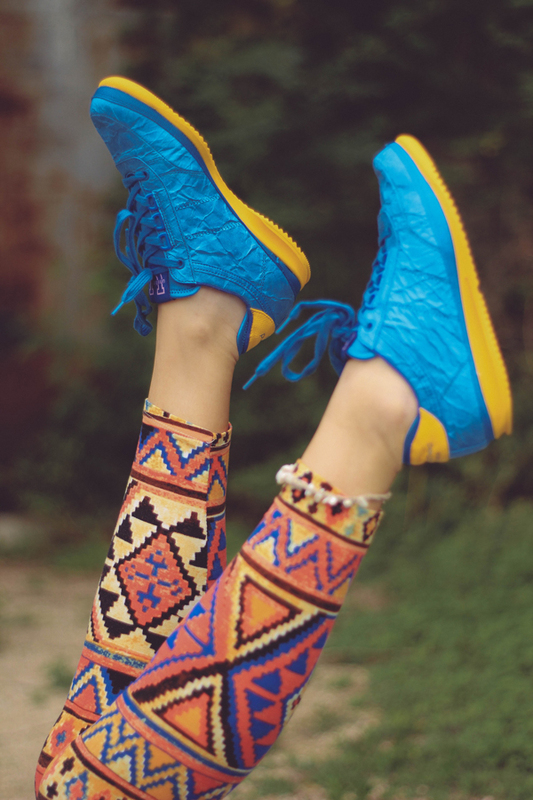 We wanted to make a new shoe that was unique and fashionable, but different from the rest. One founder, Kevin Crowley, used to work with creating hazmat suits out of Tyvek when he first starting out in the manufacturing industry. 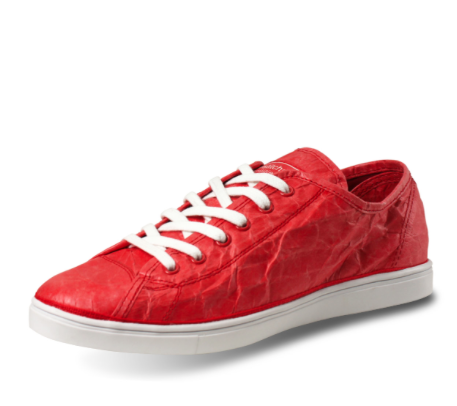 This gave us the idea of making a shoe brand based from Tyvek material. We liked the material and thought it was unique, so that’s what really pushed us to create Unstitched. VK: we’ve never seen any shoe company use this material before and we wonder why. It seems like a very durable fabric that could potentially have many applications. Can you talk a little bit about Tyvek and its properties? Jack: Since Kevin worked with Tyvek materials in the past, we had a good grasp on its benefits. Tyvek is a really unique material: it’s lightweight and breathable, yet very water resistant and strong. 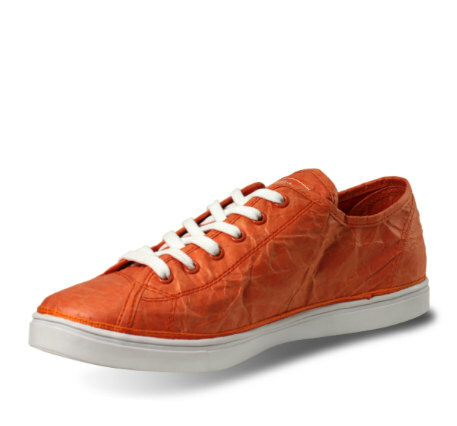 The material is difficult to tear so it guarantees a longer life for your sneakers. Water vapor is able to pass through the shoe, allowing your feet to breathe, but the outside is extremely water resistant. VK: Your shoes are vegan. Was that a deliberate decision? Jack: Originally we were focusing on creating a line using the Tyvek material, which just happened to be vegan-friendly. But as we started designing shoes with canvas, we realized how important it was that we maintained this eco-friendly and vegan-friendly brand. We want Unstitched to keep its unique and ethical reputation, so we’re dedicated to creating shoes fit for vegans. Even our glue is water based, so everything we make is completely free of animal products. VK: We noticed you added a new line of women’s slip ons. It’s a bit of a more casual look with comfort as a priority, but the asymmetrical stitching at the top of the tongue really stands out. Jack: We love canvas material because of its lightweight and durable qualities, but we didn’t want ours to resemble the many other canvas shoes on the market today. The new Unstitched women’s slip ons aren’t like other canvas shoes. The stitching is unique, they’re durable, the colors are one of a kind, and they’re unbelievably comfortable. 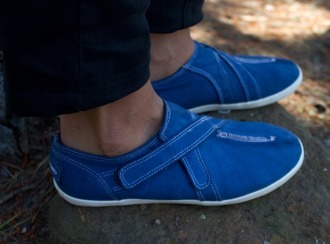 The Gusto style is a cleaner look, while the Maui style allows some adjusting of size with the velcro tops. Both come in an array of poppy, summer colors for women. VK: What can we expect for the future from you guys? 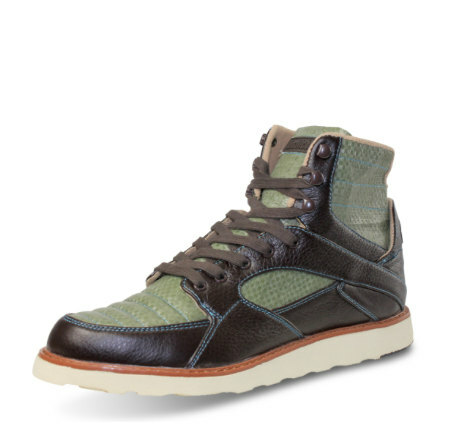 Jack: We are going to keep designing and creating new shoes for our vegan customers. There will be new styles, new colors, and new patterns. VK: What else do you want people to know about you and your brand? Jack: A lot of our friends have gotten into the habit of calling Mark, Kevin, and I “the 3 recovering executives.” We took a break from our fast-paced corporate lives to create this shoe brand that’s more sustainable and ethical than other shoes on the market. We’ve been in the shoe business a long time, but it was time to get Unstitched and design our own line." Summer 2014 was a busy season for Unstitched Utilities. We were partnering with independent fashion designers, interviewing with vegan bloggers, and working on giveaways for fans all across the USA. You may have seen some of our contests, but we wanted to give one last shout out to Mommy's Block Party and The Vegan Truth for holding the competitions that allowed our vegan fans to receive so many cool products! You're the best. We also wanted to share some photos from our fashion shoots with Vegan blogger VeganKicks and eco-friendly fashion designer PoorPitifulPearl. It was great getting to work with such fantastic companies who focus on vegan and eco-friendly products. If you know of any other eco-friendly, vegan, or upcycled designers who would want to partner with us, give us a shout out! We love learning about independent designers making strides for a better, more sustainable earth. 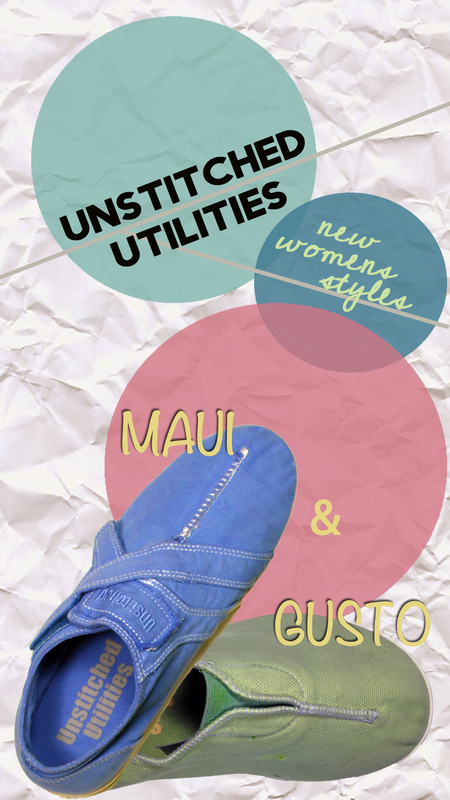 Our stylists have created Fall Fashion Guides just for Unstitched Utilities fans. Not sure what to match your solid grey pair of Maui's too? Loving the color of our Skydiver blue Fast Lane's, but not sure how to complement the bold blue? Well we've made it easy! 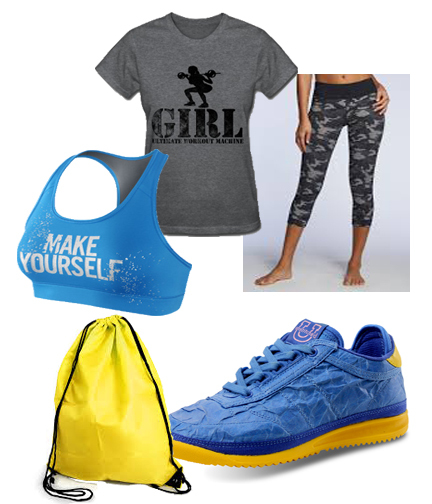 Weather you're choosing an outfit for apple picking or for hitting the gym, we've found styles for Fall 2014 that will rock your Unstitched sneaks. 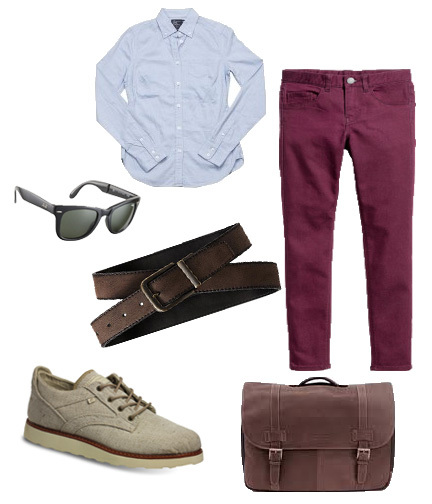 Check out 6 of our favorites below, and follow us on Pinterest to see our other Fashion Guides! Our newest women's line came out this past year, and it's about time we gave you some behind-the-scenes details about the newest vegan shoe on the market. Our canvas line has two main styles and over five feature colors to choose from in ladies sizes. The Gusto and Maui are both vegan, cruelty-free, and eco-friendly, made using water-based glue to keep with our high-standards of animal-free production. The sleek, rounded canvas material is flexible and allows for support and comfort while wearing them. The clean stitching along the top secures the canvas. A stretchy, elastic tongue allows for comfort and flexibility while walking. The Gusto comes in Red, Purple, Grey, Green, and Navy. 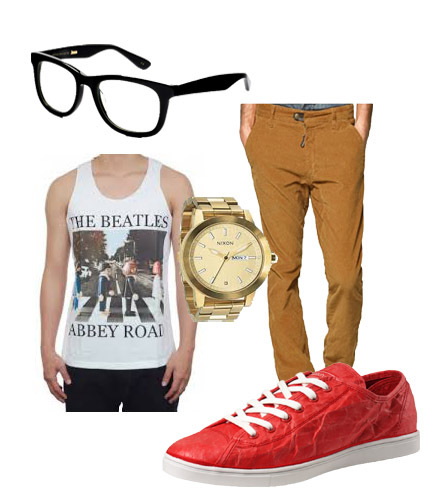 Those bohemian styled clothes catching your eye? Check out our partner in fashion, PoorPitifulPearl, on her Etsy site. Halloween season is here! The Halloween stores are popping up all over our neighborhood in central NJ, and we're shopping around for the perfect costumes. 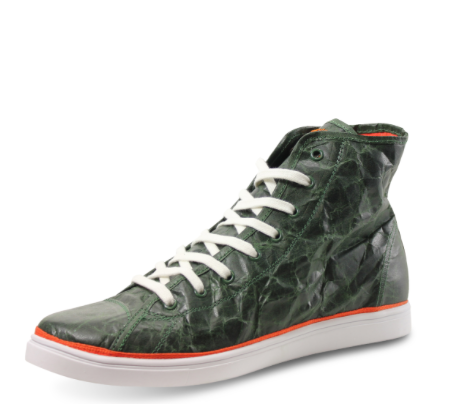 To keep up with the Halloween spirit, we've created a special Halloween-themed lineup of men and women's Tvek sneakers and boots. 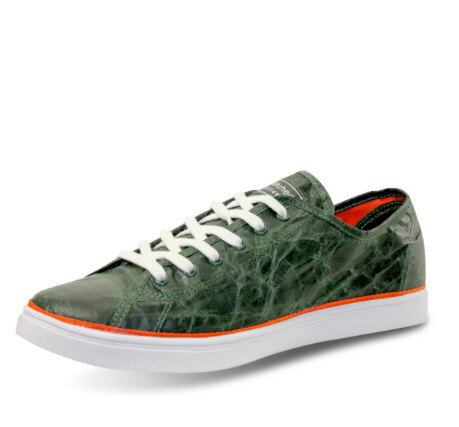 From the classic black slip on to our fast lane sneakers, Unstitched has the perfect shoe for this Halloween season. Greys, greens, oranges, and blacks are perfect for any costume, keeping you comfortable while trick-or-treating and stylish at costume parties. All pairs are available on our Website or on our Etsy. 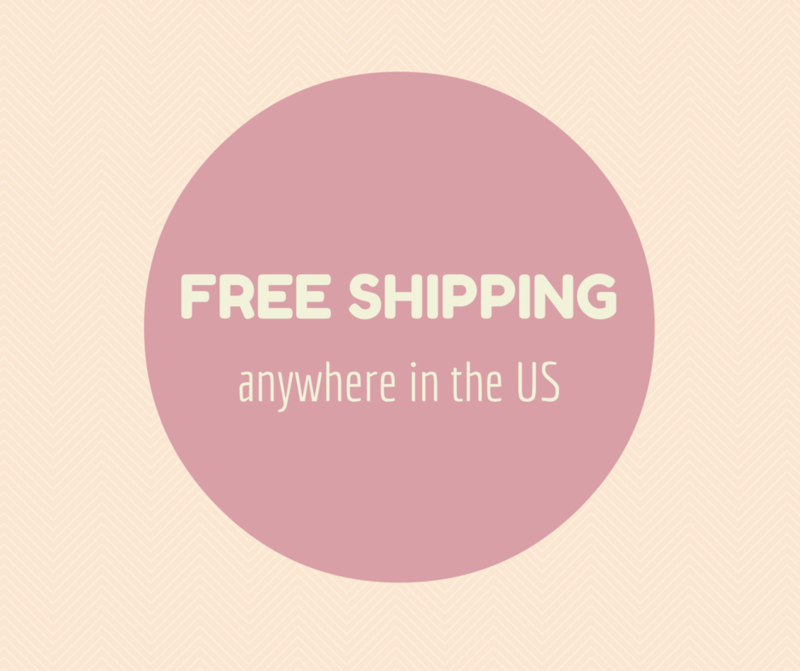 Just a little reminder that all shipping within the USA is FREE. No shipping costs, no handling costs - you only pay for the product. Keeping our fees low so you can afford sustainable vegan fashion is a priority. Ethical style shouldn't cost a fortune! "When I found UU, I knew that I had truly stumbled across something special...I really love the washed canvas look - it makes the shoes look like a favorite pair fo comfy shoes that you've had forever, even though they're brand spanking new to me. The velcro closure makes for a quick and easy on/off, which is awesome! 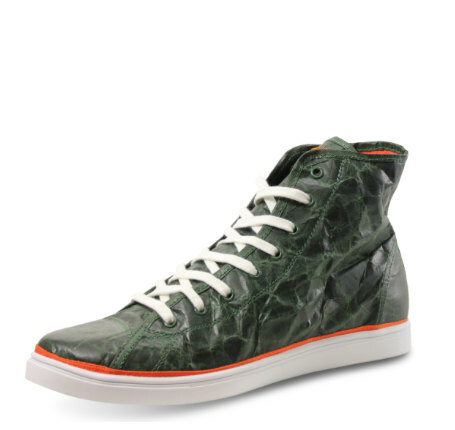 The shoes are not only stylish, they are incredibly comfortable!" Ondria loved her pair so much that she asked to do a giveaway for all of her readers and offer a FREE PAIR of Unstitched shoes. Her contest started on September 8 and the winner will be picked on the 21st. The giveaway is only open to US residents, 18 and older and valued at $50. To read the review or enter for your chance to win a pair of brand new Unstitched Utilities vegan canvas shoes, CLICK HERE. 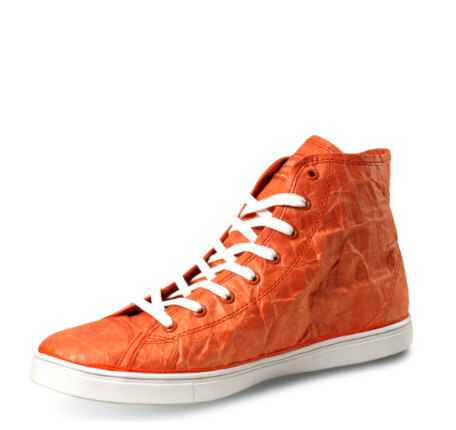 Unstitched Utilities was originally known for our Tyvek material sneakers. But this past season we launched a new line of women's flats called Maui and Gusto. 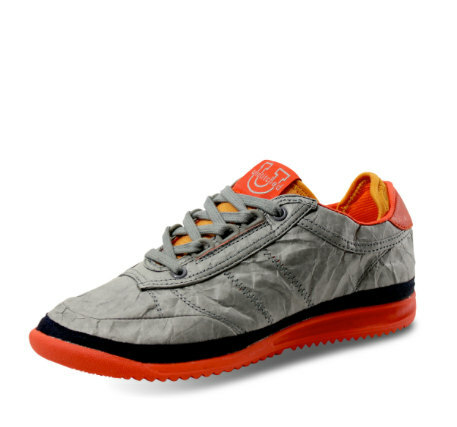 Unlike our Tyvek sneakers, these shoes are made using all canvas and rubber materials. Still vegan-approved, these styles were popular for summer because of their lightweight and breathable canvas sides. With fall fast approaching, we're still shipping these babies out at lightening speed. Colors range from pastel green to a vibrant red and back to a subtle grey. All of our shoes can be purchased here on our website, or on our Etsy page. Below is the Maui style. 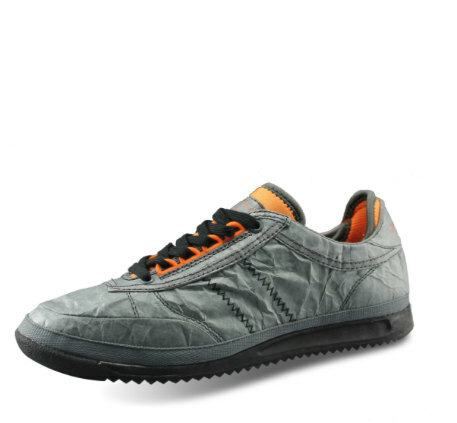 With rubber soles, they have great comfort when standing and walking most of the day. 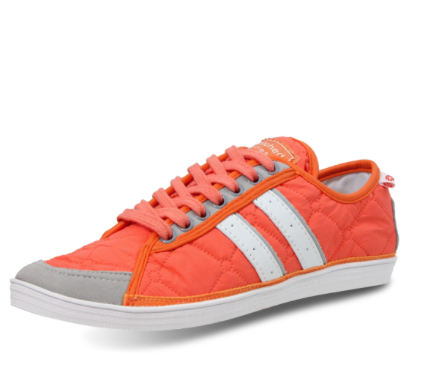 The canvas forms around your shoe and the velcro tops are adjustable for sizing. The side, angled stitching on this shoe is unique from other canvas shoe styles. Below is our Gusto style. With a similar style as our Maui, the Gusto has a simpler and more organic feel. With a rounded toe, these shoes leave plenty of wiggle room with or without socks. 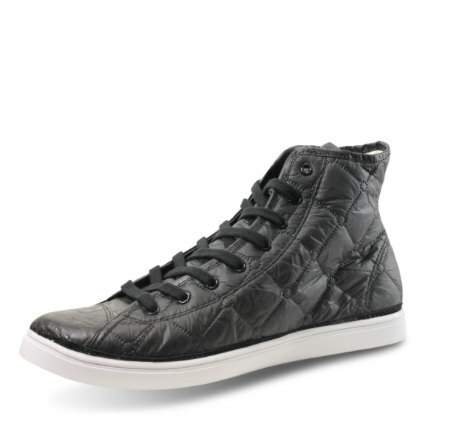 Easy to slip on, and easy to stay on, the Gusto is a great around-town shoe for the woman who loves comfort. Win a FREE Pair of Vegan Shoes! Shopping for someone who’s headed back to school? Picking your outfits for syllabus week at college? What’s better than starting the school year off with a new pair kicks. Um, if they were free – that’d be better. Now’s your chance to enter thevegantruth’s giveaway contest and win a free pair of Unstitched ladies canvas shoe. The winner can choose from our two styles of womens vegan canvas shoe in any size or color. The gusto is a clean canvas look good for matching with any outfit. The maui has adjustable Velcro straps making the style more flashy. Both shoes are durable, easy to wash, and so comfy! To enter, follow the instructions below by September 15!